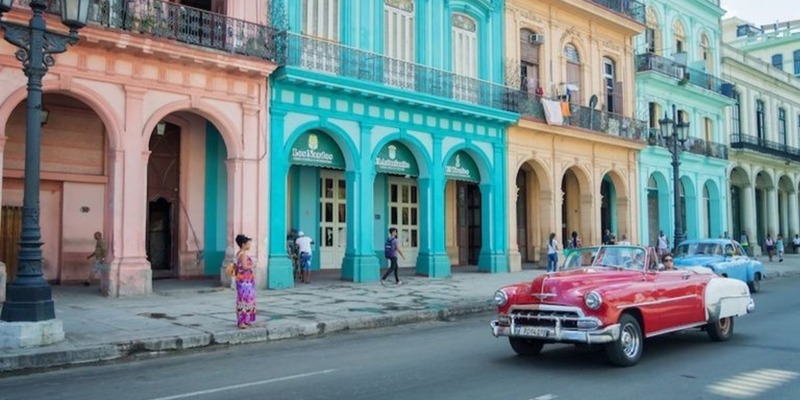 Hostelworld has revealed the ten most popular travel destinations for female solo travellers with Cuba stealing the top spot. 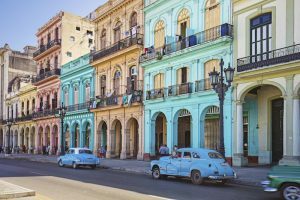 According to the hostel-booking site, there has been a 42 percent increase in backpackers travelling the world alone over the past two years with more women taking on the challenge than ever before. Figures indicate that the number of female solo bookings grew by 45 percent between 2015 and 2017 – five percent more than their male counterparts. But what has encouraged travellers to pack up their bags and give in to wanderlust? Horgan also highlights the fact that many of us are no longer waiting for a suitable travelling companion and attributes flexible working as another undeniable influence. 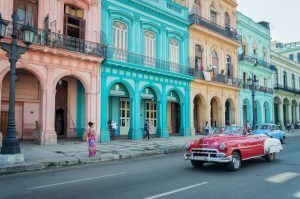 In terms of the most popular places for independent travellers, Cuba stole the top spot with a 406 percent rise in total solo bookings to the Caribbean country between 2016 to 2017. 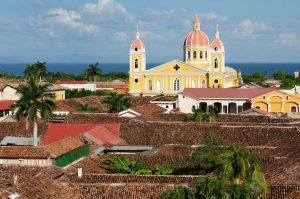 According to the online hostel-booking platform, the second most popular destination for women travelling alone is Nicaragua closely followed by South Africa. Portugal also made the cut with Tanzania and Romania taking the two final spots in the definitive list.